Physicochemical Properties: Pink transparent liquid, a little acid. It is able to dissolve in water and alcohol, decomploes into manganese dioxide and nitrogen oxide when heated. It has oxidizing, toxicity. It is harmful to breathe. 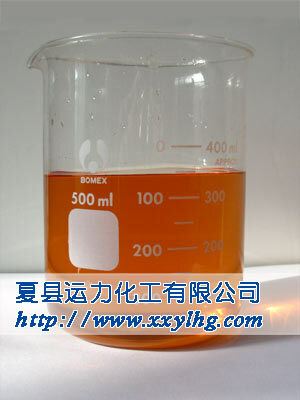 Applications and Usages: Used as analytical reagent, oxidizer and produce electronic element. 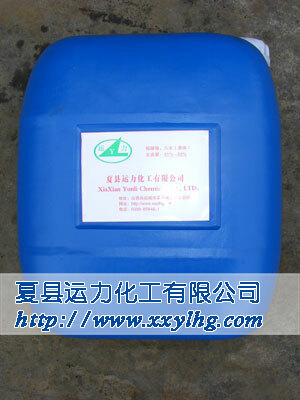 Packag: 45Kg plastic pail, or in terms of customer's requirements.